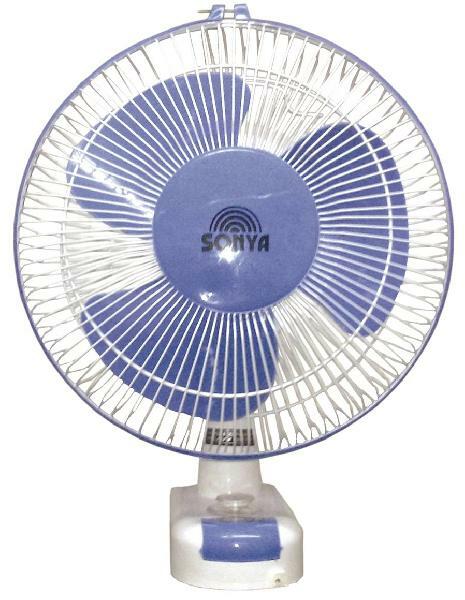 The sonya 12” high speed multi fan is suitable either for desk purpose use or simply as a wall fan. The fans are widely used in malls, homes, office, shops and many other areas. 3 Speed Controller & On/off Thread Option.